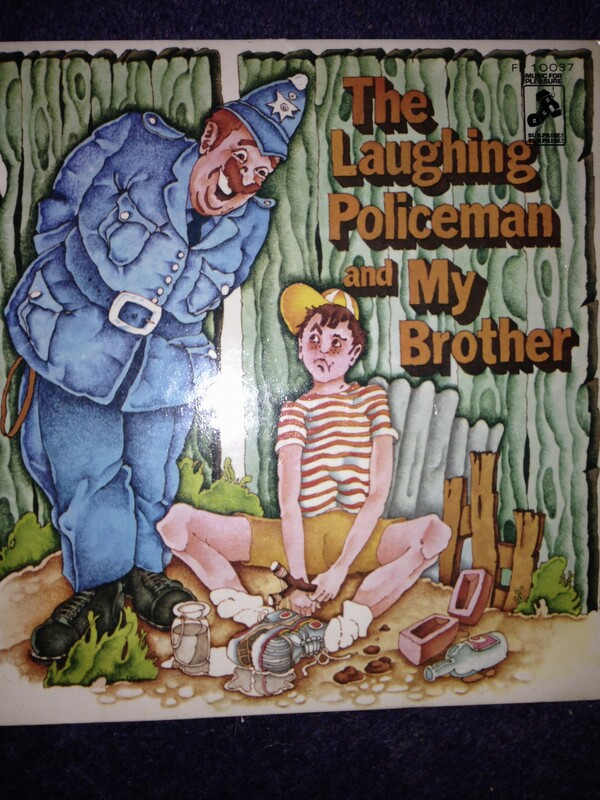 Indulge this old bird for a second, particularly any youngsters reading this post…. I need to talk about my love for vinyl. To avoid any confusion, I mean vinyl records!! You may have seen some in a museum. They look much like uber sized drinks coasters with grooves on them. Larger versions of CDs really but they have music on both sides. You need a turntable to play them. 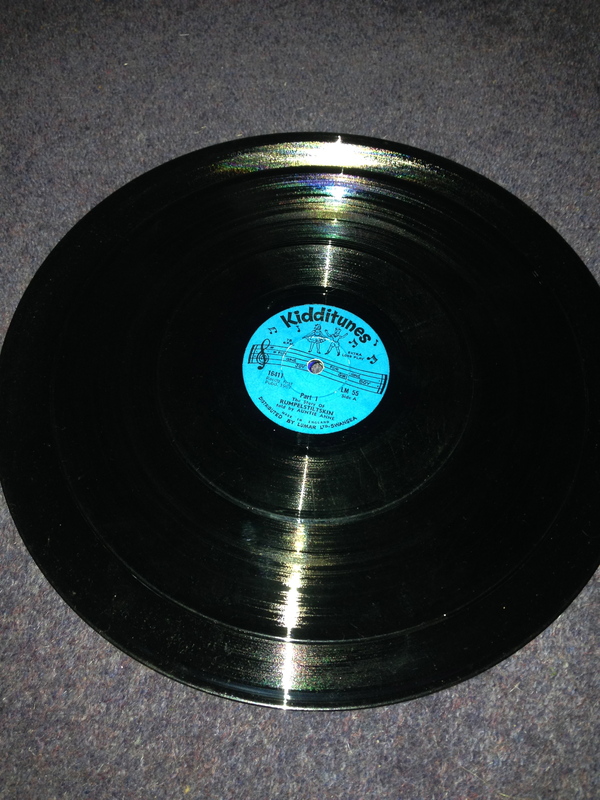 They work by you lifting the ‘arm’ and placing the ‘needle’ carefully onto the vinyl record. Once done, without knocking the needle or player which may result in a screeching sound, the music will begin to play. The best ones, for me, are the records that have become slightly crackly and clearly have signs of being overused and well-loved tunes. They’re fragile. You can’t play them in a car and to transport them was a nightmare. Certainly no listening to them as you’re walking to work or on the tube. Hehe that was where the Walkman came in, if you were lucky enough to be able to afford one you could listen to your ‘chart hits’ on a recorded cassette. 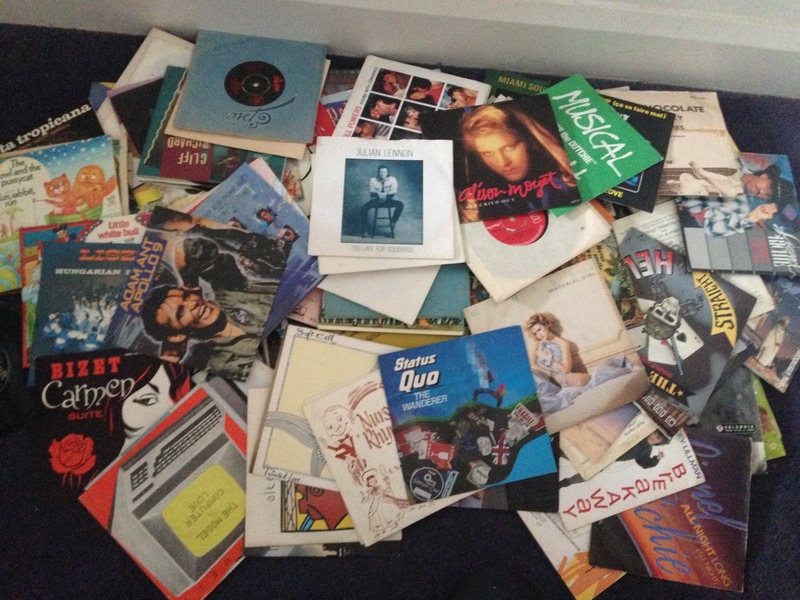 Vinyl comes me in three main sizes (or at least in my collection they did)…. 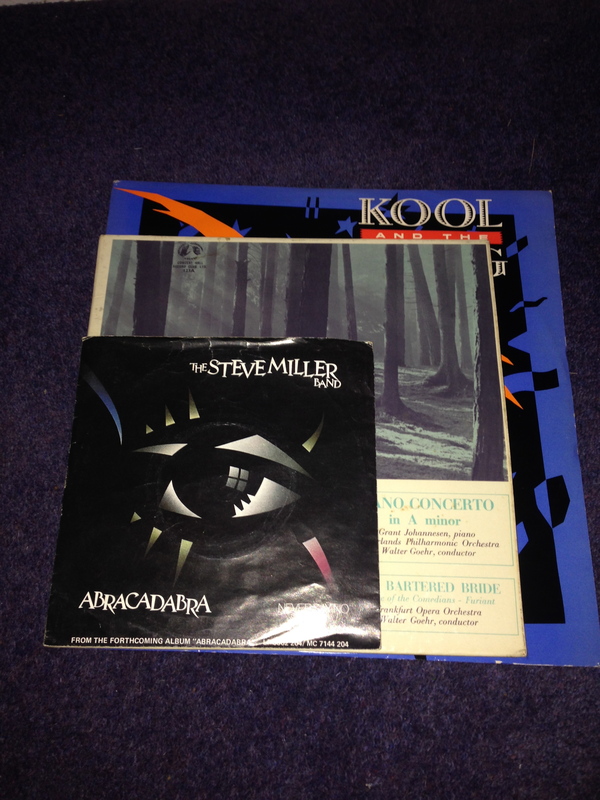 Three record covers showing the sizes. The three vinyl record sizes amongst my collection. I’ve finally opened up the couple of moving boxes that have been packed up since 1998 when I left for Australia. They were stuffed with vinyl records. I haven’t opened the boxes until now as I didn’t own a record player anymore but still I couldn’t bear to part with the vinyl. There’s something so special about vinyl records. 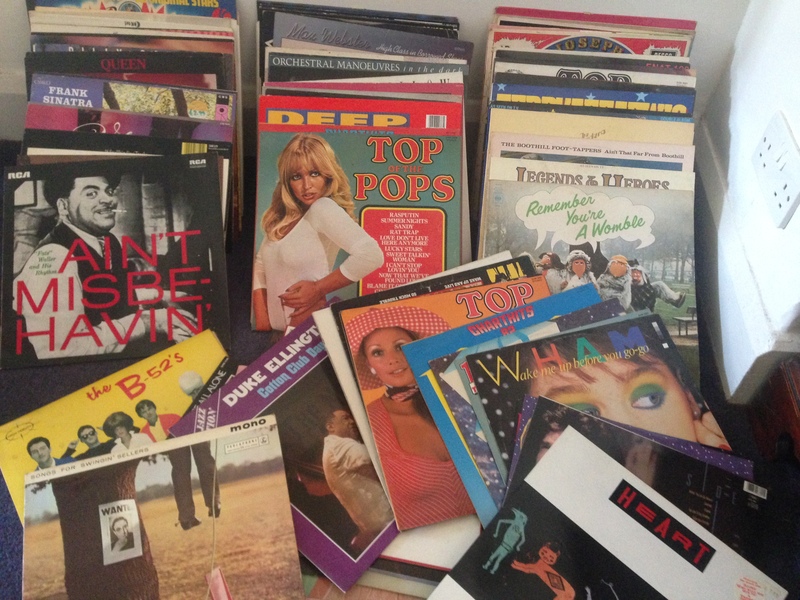 Unlike most people I don’t remember what was my first record I bought or where – although I suspect it may well be in this collection somewhere. I do however remember saving pennies to buy the latest music. Venture into the record shop, spend hours searching it out, listening on headphones to endless other records I couldn’t afford and finally handing over my pocket money for one single record. Leaving the shop carefully carrying my new purchase and eager for it not to be knocked or bent before I had the chance to play it. My choice of record was probably influenced from my listening to the Sunday night charts show. I’d often record the show onto a cassette tape. It was a tough job. On a Sunday night you’d be glued to the stereo with your finger on the pause button listening intently to the top 40. Cleverly you’d pause the recording between records so as to avoid the chatter of the DJ making the perfect mixed tape to listen to all week. I’m quite sure that hour or so was a blessing to parents around the country who got peace and quiet whilst we carefully listened to the chart show in our rooms. What a total indulgence these past few weeks have been for me. I’ve bought a record player that records to my computer. Importantly I’ve been able to listen to each and every album in turn. Most of them hold great memories for me. Many of them make me cringe. I can honestly say my collection is varied and eclectic. I’ve loved it…. I’m not sure my neighbours have though?? I also discovered a host of singles. Again varied, cringeworthy and brilliant. Yes the B side… My Brother! Couldn’t have been more perfectly timed as I discovered that I was playing it when Issy passed away. 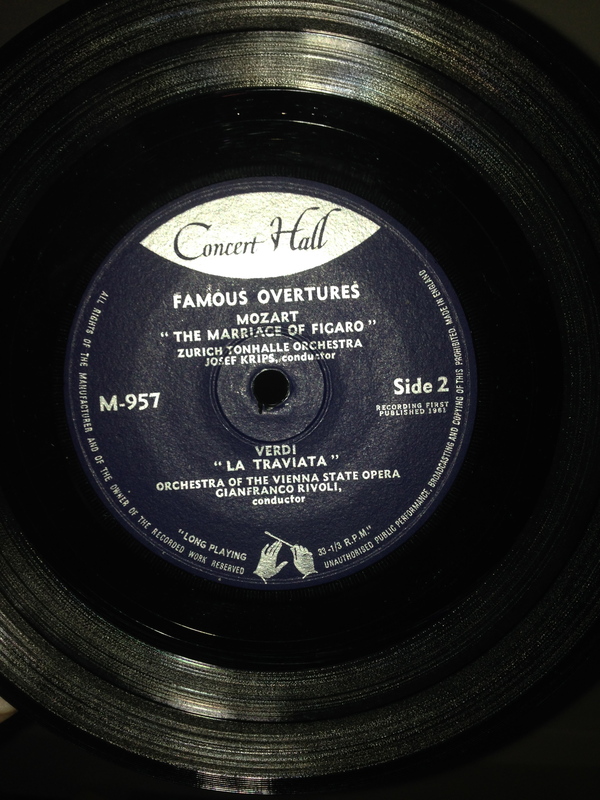 Her favourite opera and one that we’d promised to see/hear in Milan in January but due to health issues didn’t make. Oh yes… a flexidisc that was sent to all households in 1964 to help ‘swinging voters’ decide who to vote for in the election. 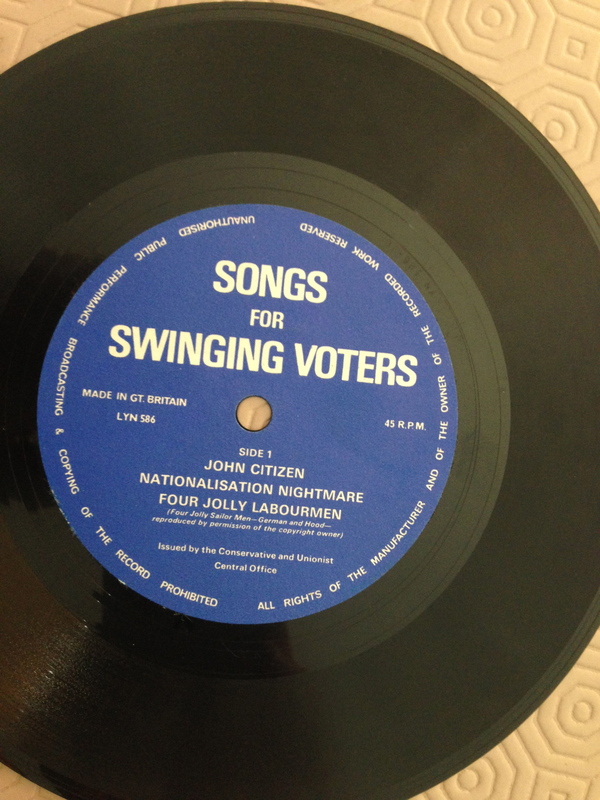 If you want to listen to a couple of the tracks I’ve uploaded them to my Soundcloud – John Citizen and Nationalisation Nightmare. Hmm I wonder if this technique was to be used again it might work… perhaps instead of a flexidisc they could send the songs to every itune account for free. 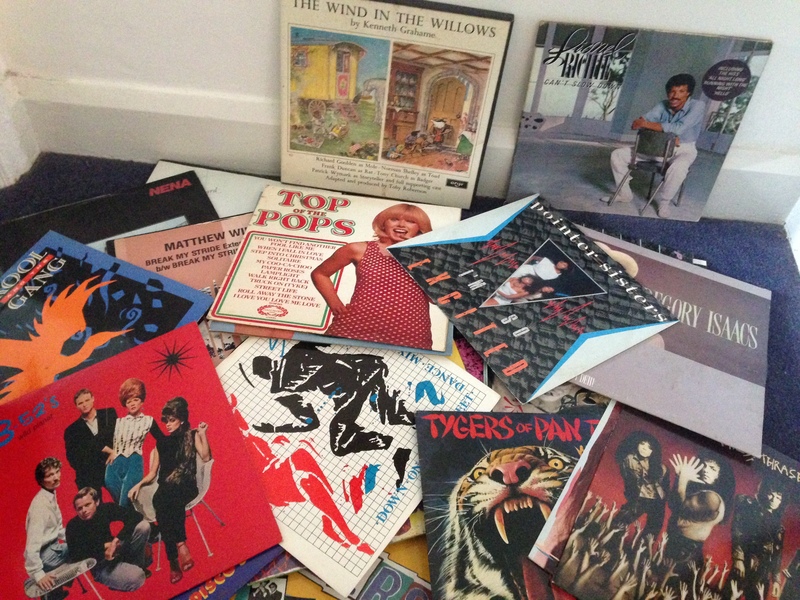 There has been a substantial amount of ‘cheese’ in my collection and I’ve loved relistening to them all. I’ve recorded quite a few albums and singles so that I can now listen to them through my i-devices. I’ve even recorded the entire Wind In the Willows story perfect for long car journeys. I am so very much looking forward to listening to them over and over and over again, crackle and jumping and all. As for the vinyl. I think it may be time to deliver it to my big bro, together with the record player and recording device so that he can indulge in our past for a while too. This entry was posted in Home, Living by AnnaGoAnna. Bookmark the permalink. Great stuff Anna. 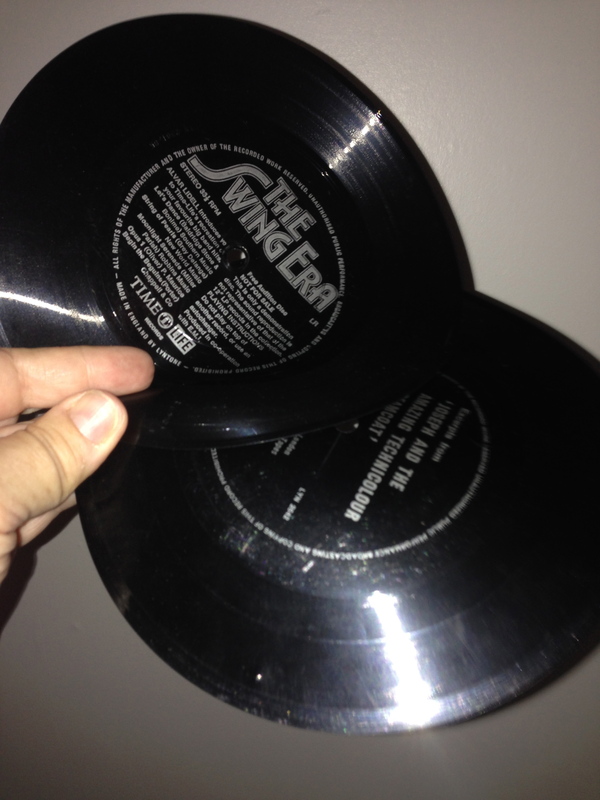 I must dig out my old Readers Digest flexi discs!